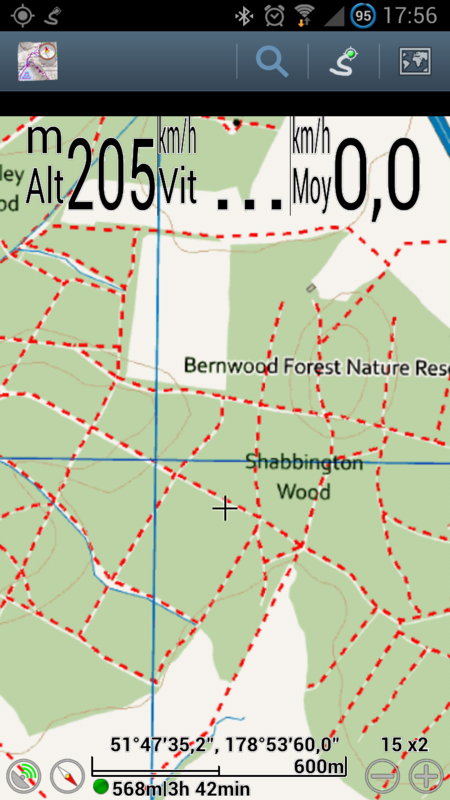 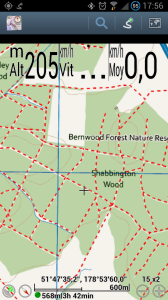 A skillful combination of Ordnance Survey Opendata maps with OpenStreetMap. 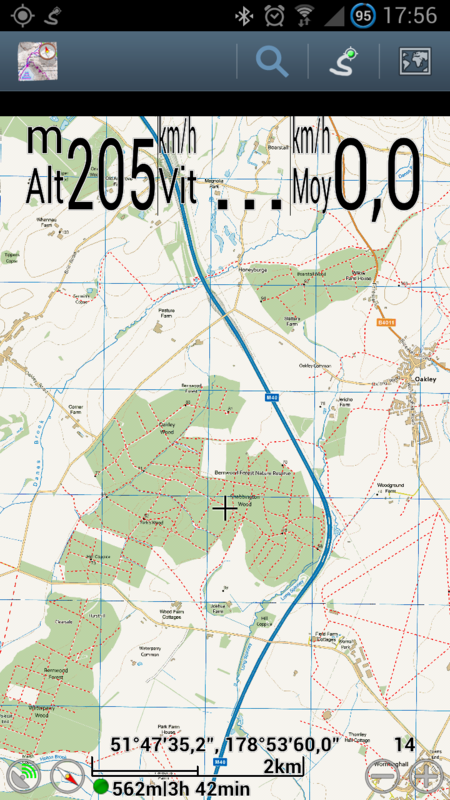 This map is available online and offline for the same affordable price. 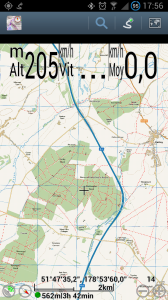 Purchase the maps directly through our website rather than as an In-App Purchase (IAP) to save around 20% off the prices below.